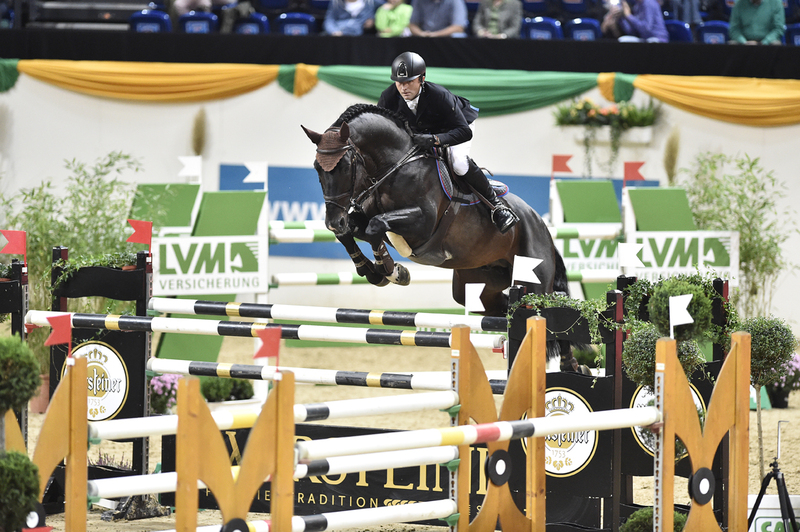 As a former sales manager of the Holsteiner Association and by the experience gained in the stables of Paul Schockemöhle and Otto Becker I was able to build me a network of breeders, riders and customers in Germany and the world. 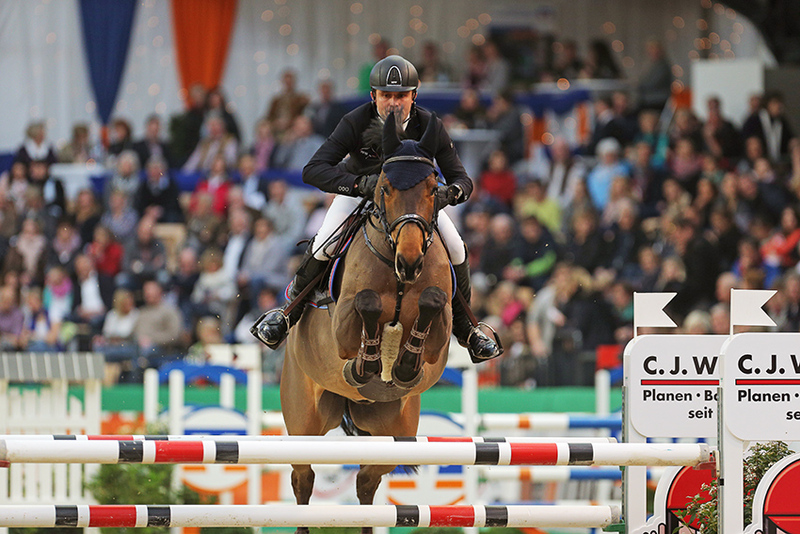 Many successful sport horses have so already found a happy new owner and have successfully won international classification. We are happy to assist you in finding a matching horse with advice and support. Our extensive network at home and abroad offers many opportunities for you to find the appropriate sports partner. 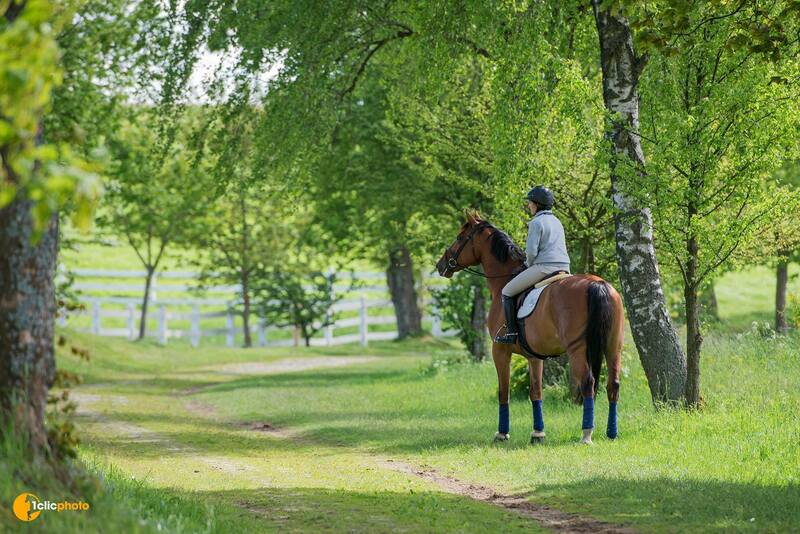 Especially in northern Germany, we have a very good overview of horses that are for sale. We prepare this selection to meet the diverse requirements of our customers. The long-term and trustful cooperation is our top priority. 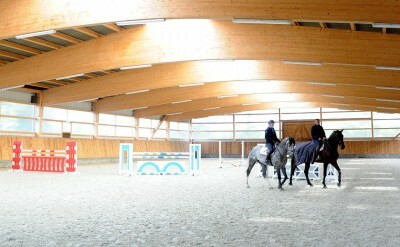 In our stable we offer a careful training of horses, according to the scale of the training at the riding centre. Both me and my sister Friederike, have had classical dressage training from an early age from our father, Christoph Hess, ambassador of Education, professional riding instructor for us and our young horses. Especially the dressage moderate work stands for us at the riding centre. 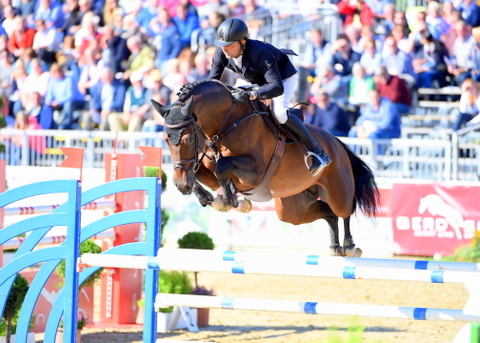 We have set ourselves the goal of leading repeatedly talented young horses carefully to the sport. All horses should be promoted so that they can develop according to their individual possibilities. Apart from the dressage and show jumping training, there is also a lot of variety for our four-legged friends of big meaning. The Radesforder offers the best conditions to achieve the goals. Here both two- and four-legged friends can relax and enjoy nature. Whether the interval and endurance training on slopes or just a long rein walk. Our horses go out 3 times a day. In addition to riding, ALL horses go daily out to the paddock, in the summer in the field, in the walking machine or to “jogg” on the lunge. 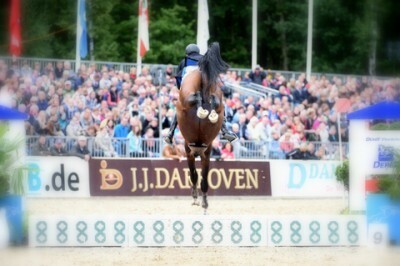 The adequate movement and variety are the basis for the success of our horses. Professional management is a matter of course for us and our team. An important aspect when you buy a horse with us is that you can train the horse under shows conditions. 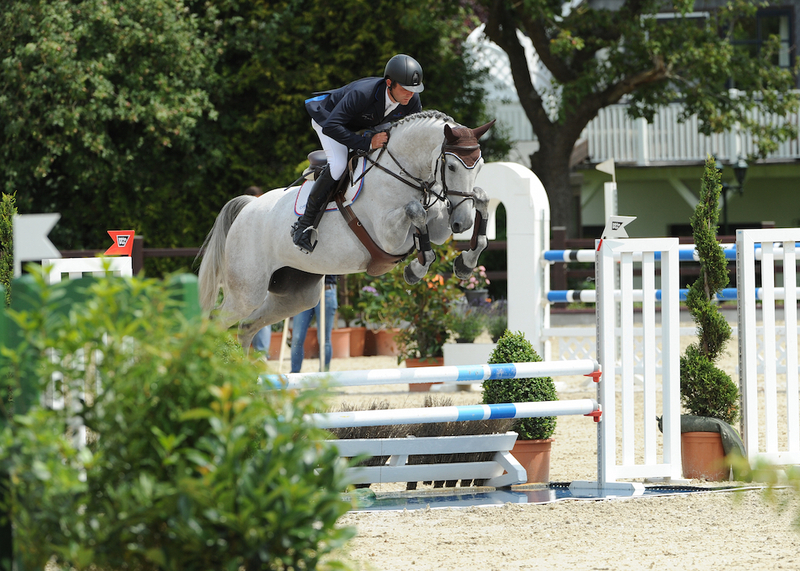 Our facilities offer the perfect options: a large riding hall and outside on the spacious jumping area, there is always built courses based on the shows requirements. We are happy to also offer individual offers, in order to optimally promote the development and further training for you and your horse. Whether you want to train with us in the stables or only lessons – we are there for your needs. The satisfaction of our customers is a top priority for us, and therefore it constitutes trusting work and obviously a good basis.